We now come to the third major character and that is Jacob, the second born child of Isaac and Rebekah. After deceiving his father and infuriating his brother, Jacob leaves home and at his parent’s counsel seeks a wife from Paddan-aram from the house of Laban (Rebekah’s brother). This is similar to the instructions Abraham gave his servant for Jacob (Gen. 24:3-4). This amazing announcement of the Lord repeat the promises made to Abraham (Gen. 12:1-3) and Isaac (Gen. 26:4). This again reveals God’s grace and faithfulness to bring about His eternal plan. Jacob awoke and knew God was in this place, so he named it Bethel, which means “House of God”. Jacob finally arrive sat his destination and seeks out his uncle Laban. Laban had two daughters (Leah and Rachel), and Jacob set his affection on Rachel. 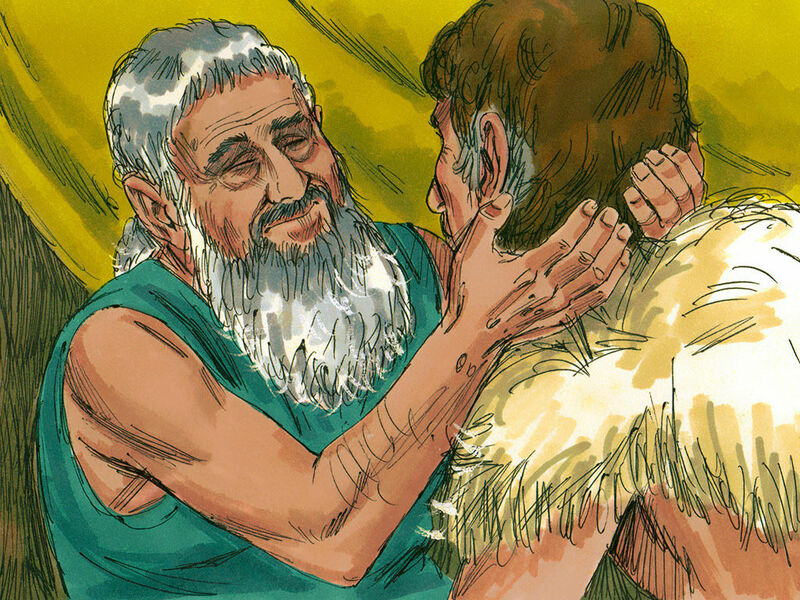 Jacob agreed to work for Laban for seven years in order to be able to marry Rachel. His affection was so strong; these seven years “seemed to him but a few days” (Gen. 29:20). After the seven years the time had come for the marriage. However, Laban deceives Jacob and gives him his other daughter Leah. Jacob didn’t realize until the morning after the wedding. With the combination of darkness and the veils worn, this explains why he didn’t know. After complaining, Laban agrees he can marry Rachel, but if he worked another seven years for him. With a bad start to married life, family life becomes dysfunctional and divided. A battle of births takes place. Jacob loved Rachel and didn’t show the love toward Leah he should have. The Lord then allowed Leah to have children and Rachel to be barren. Over time, Leah gives birth to four sons (Reuben, Simeon, Levi, and Judah). Rachel was crushed by this and was filled with envy, so she sent Jacob to go in to her maidservant (cf. Gen. 16:1-4). Two boys were born (Dan and Naphtali). Responding to this, Leah sends Jacob in to her maidservant. Two boys were born (Gad and Asher). After having a dispute, Leah buys the opportunity to lie with Jacob, and she bears her fifth son, Issachar. After this she conceived again and had her sixth son, Zebulun and then had a daughter named Dinah. Then God opened Rachel’s womb and allowed her to conceive and she gave birth to a son named Joseph. During this dysfunctional time, eleven sons and one daughter is born to Jacob. Later on Rachel has one more child, and she dies giving birth. His name is Benjamin. In total, Jacob had twelve sons. Later God blesses Jacob and changes his name to Israel. He reaffirms the promise made to Abraham and Isaac (Gen. 35:11-12).